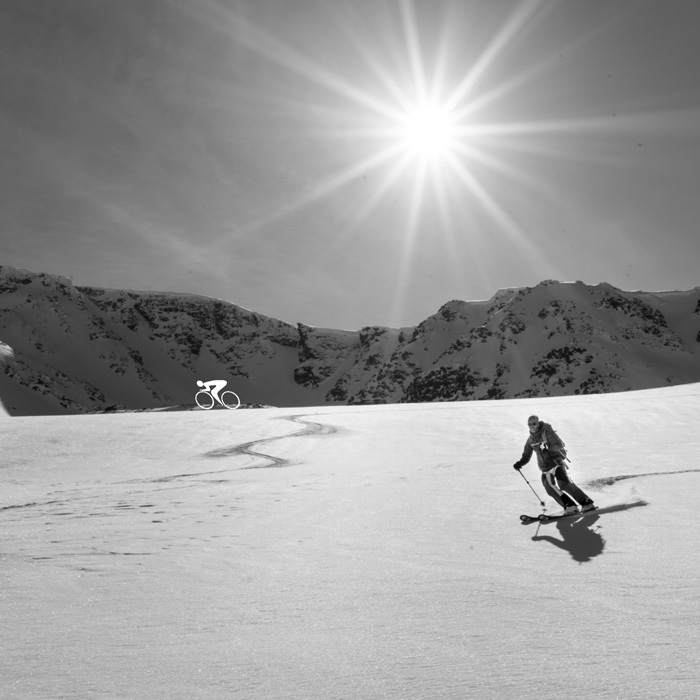 Prepare for Ski Season… with Indoor Cycling! The snow season is finally around the corner! 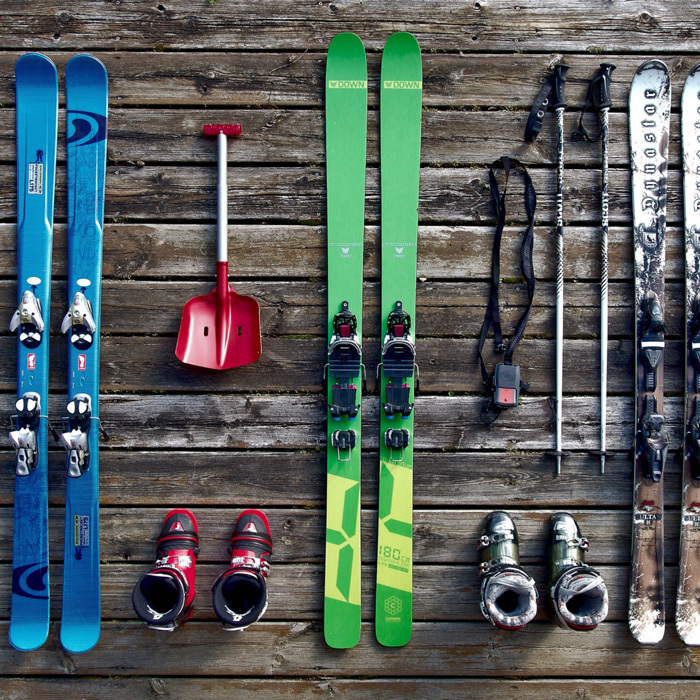 But how can we get fit and make the most out of skiing down the slopes? 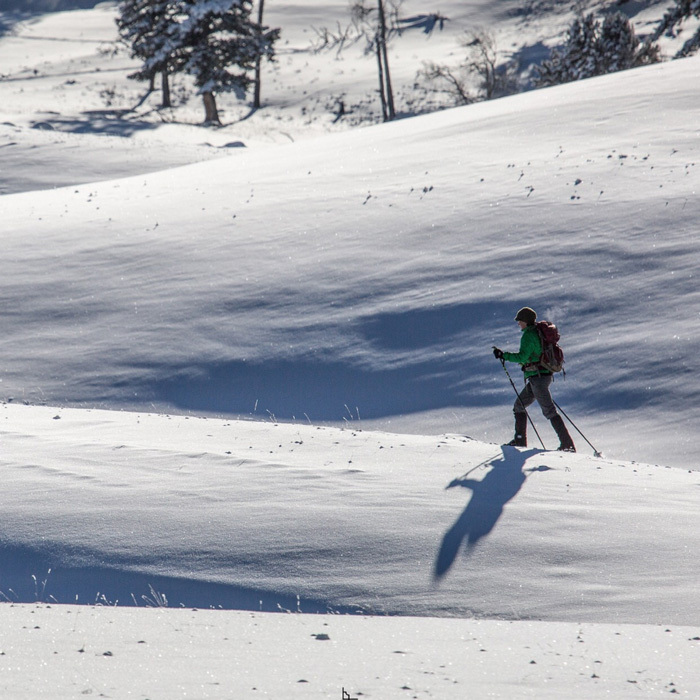 Your enjoyment of the slopes is all down to your level of fitness. The fitter you are, the more fun you will have and the faster you will improve. Why? Because skiing is an intensely physical sport! Yes, we can all feel fit in our normal everyday environment. BUT, add a big mountain, thinner air, crisp cold, and a lot of cardio efforts, our bodies will always get tired faster. What’s the solution? As with most other sports, we can improve so much thanks to Indoor Cycling! But why? It helps you in so many ways- from building stamina to reinforcing your core muscles. But that’s not all! Since it is a non-impact sport, there is very little chance of missing the season because of an injury you got while doing another sport! 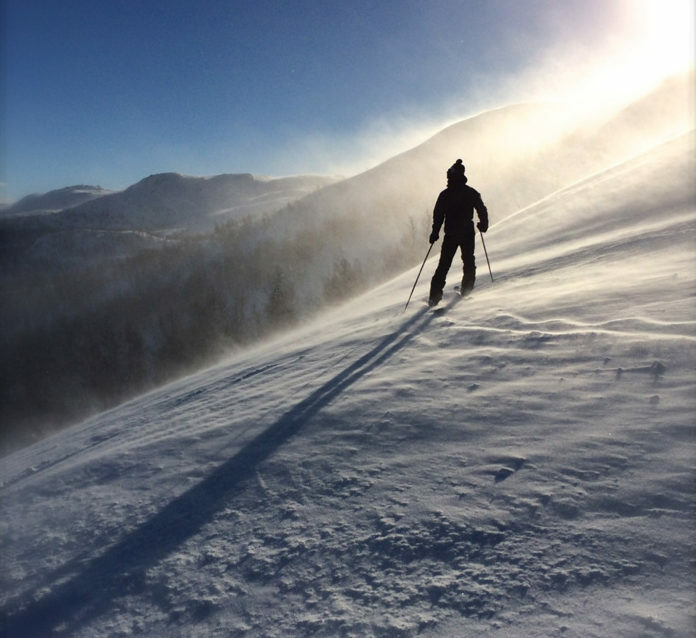 Ski: The afternoons and the days-after we start skiing, what aches the most are our core muscles and legs, which is what we need the most when shredding through snow. Spin: When we pedal at Spinbreak, the muscles we use the most are in the legs and our core. The more we work them, the more agile we become on the slopes. We also activate these muscles faster which helps us maintain speed and balance, allowing you to do more fun and crazier slopes. Ski: You have periods of intense activity while you are skiing which is followed by downtime when you recover- either waiting for the lifts, or enjoying the amazing views. Spin: Sprints during our routines are the best way to prepare you for sudden outbursts of energy. -Have you tired our “anaerobic” classes? They incorporate fast cardio work in a way that promotes fast recovery rates. Ask us to coordinate an anaerobic class to fit with your schedule! -Our regular aerobic classes promotes improved breathing and better use of the different muscle groups. -Our endurance classes will work each muscle group in more depth- and build your overall stamina and endurance rates. Ski: You need to be as flexible as possible to avoid injuries… A good range of motion improves your coordination, use of muscles and alignment of your nervous system- all of which helps manage each sport session. Thanks to spin, you can enjoy every minute on the slopes! Spin is also an excellent partner to running. More on this match made in heaven here.